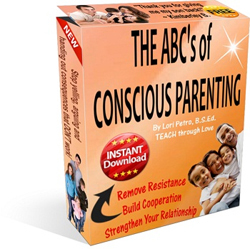 The Old Parenting Paradigm - I'll show you a new way to look at parenting. The Old Parenting Paradigm (OPP) loves tradition. It's a culturally typical attitude that discounts developmental science. It can be described as an unwavering focus on a children's behaviors regardless of their feelings which emphasizes discipline through control and showing children what is expected of them by using force when necessary. The ideas embodied in the OPP, while rejected among development experts and many educators, are still prevalent in the minds of today's parents. 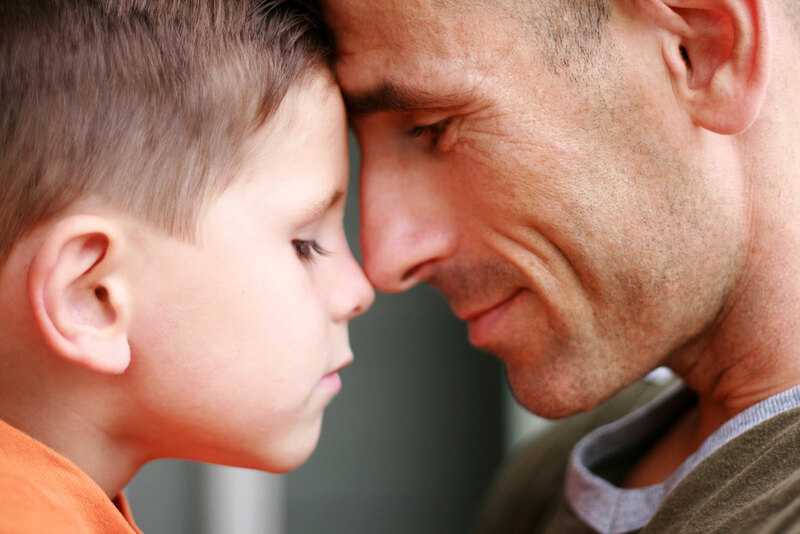 Though this approach is often to the detriment of the child's emotional well-being, it is still well-entrenched in family tradition and the relationships we create with our children. Allow me to apologize ahead of time. If you keep reading or come back and visit me often, soon your playground visits will take on a whole new meaning, as you see the shame, blame and cruelty children are unconscious exposed to every day at the hands of well-intentioned, loving parents and educators. Eh, but the sooner we feel and deal with the discomfort and pain, the sooner we can move to experiencing MORE JOY with our kids. It only hurts a little... okay maybe sometimes it hurts a lot, but kids are GREAT healers, and I KNOW you can do it!! So, the traditional methods favored by the OPP often include corporal punishment (spanking/physical punishment), authoritarian parenting and punitive/praise/reward systems. 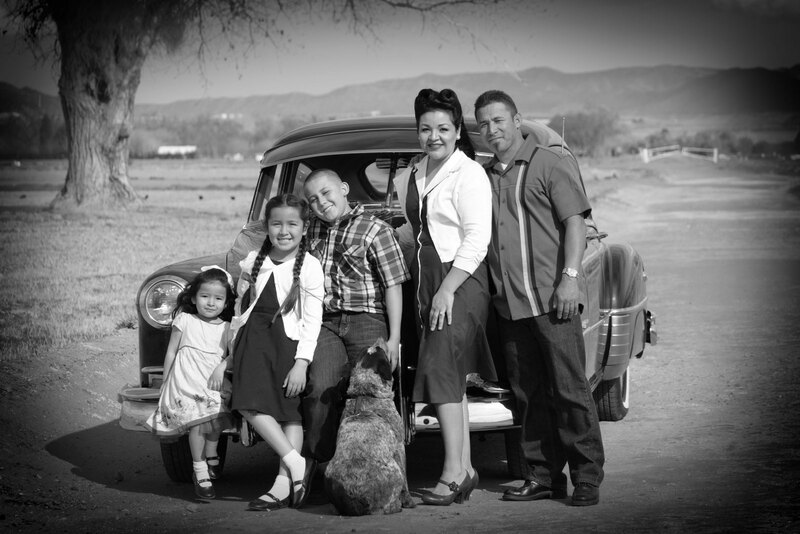 The old paradigm refers to a philosophical understanding of children, discipline and parenting that is based on a distinct hierarchy and may include many different parenting techniques and attitudes. It does not represent any one school of thought exclusively. The Old Parenting Paradigm is a belief system based on the knowledge and experiences of generations past and some outdated scientific theories. "How dare you speak to me like that." "Why can't you be more like...?" "If you do..., then you can have..."
"Let's go or I'm leaving..."
"If you don't.... then I will..."
"You are making Mommy/Daddy so mad..."
"You are such a [fill-in-the-blank-expletive]!" - then you were parented under the OPP or a fear-based traditional, power paradigm. Harsh critical judgment and evaluative statements no longer support families and children logically or emotionally. 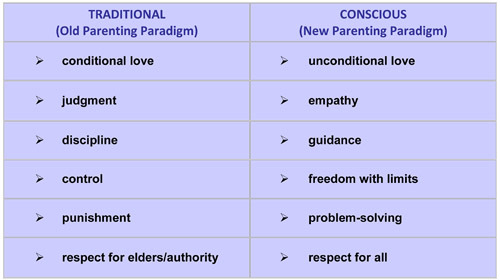 The common denominator underlying the Old Parenting Paradigm and much of the mainstream advice on "effective" discipline practices is that the advice often undermines the adult-child relationship and the fundamental values of the conscious parenting paradigm. Withholding love and values such as patience, empathy, understanding, tolerance, cooperation, regulation and respect, all the while demanding that children demonstrate those same values in return is often what we end up doing when our own needs are needing attention. How can children be expected to demonstrate values that aren't modeled for them? How can we expect them to behave positively or form empowering self-concepts when we withhold our love and attention, and blame them for our anger in times of conflict? The OPP seeks to control children by breaking them of unwanted behaviors and training them to obey through fear. This is often for the sake of convenience or some perceived level of authority and control rather than the child's best interest. There is little in the OPP that serves to teach children about their feelings, how to consider others or the showing them the appropriate behaviors which everyone is hoping that they learn and remember. So when are we breaking the child's will and when are we breaking her spirit? And is there really a difference? It is not uncommon for parents to resist the idea that they are (even unconsciously) impeding the healthy progress of their child's self-esteem, motivation or emotional development. Nor would they dare suspect that they are contributing to the less-than-pleasant behaviors they are experiencing. However, with every sharp-tongued demand, we erode our relationship and lessen our influence by demanding that our children “do as we say,” showing our power through dysregulated behaviors such as yelling, threatening, using fear or intimidating force. We cannot continue to parent our children under this paradigm, blindly ignoring the insight and understanding that we have gained in the last thirty years of scientific study. But how do we change years of ingrained ideas about raising children? We must start by erasing our inherited beliefs about children, parenting and families in general. The needs of babies and children are quite clear. These are the most powerful "discipline" methods available to you as a parent, teacher or caregiver. Society has the habit of evaluating and judging the performance of parents as much as it encourages parents to evaluate and judge their own children's performance. Let's face it - most of us are in the proverbial parenting closet with regards to our beliefs, habits, mistakes and abilities for fear of ridicule or admonishment from our peer groups or families. Society expects our kids to sit still, be polite, not cry, and behave in public in one of two ways: quietly or in a manner pleasing to adults. Some even ask us to consider leaving our children at home while dining out or riding on airplanes so that we can uphold such antiquated ideals such as "children should be seen and not heard." Why does society encourage parents to judge children with this harshness? What do we think we will accomplish as a society by indoctrinating our future leaders with unyielding restrictions, micro-management - or NO management, punishments, reward systems, verbal abuse or by placing unrealistic and developmentally inappropriate expectations on them? Can we really mold children into perfect, mindful, happy little beings? Just like we cannot make children feel tired or hungry or sorry, we cannot make them enjoy certain foods or activities or push them into accepting our personal thoughts and opinions as their own. We can only secure our attachment so that we can build trust to have influence. Children are individuals with preferences, likes and dislikes, varying temperaments, differing abilities, strengths and weaknesses. 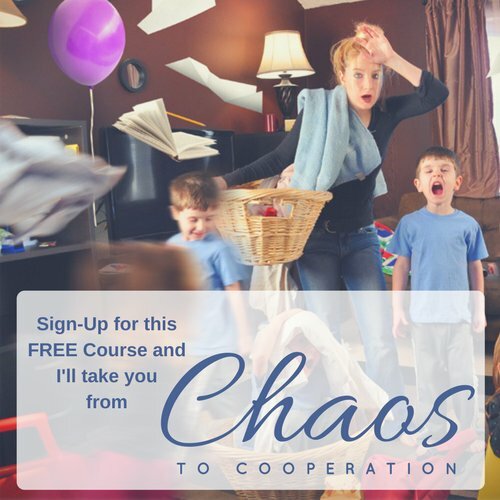 To expect them to behave, learn and obey in the same manner or at the same time is not going to be easily attained as the OPP often demands a rigid structure and supposes that children [and humans] can be controlled into modifying their behavior and happy. Beware of parenting techniques, discipline models or books that offer one-step, simple, cure-all solutions or advice that is “guaranteed” to work for everyone. The only magical fix is for society to begin to support parents in nurturing their children. Parenting is a long, delightful, treacherous, scary journey with no perfect outcomes. We need to commit to our children and to ourselves. Resolve to enjoy the journey and not focus solely on the demands of the outside world or our fears of who or what our children might grow up to be. We must promise to be present for our children and to give them our full attention and not our total frustration. If you can seek to always attribute the most desirable intention to your child's actions, you will observe a noticeable difference in how often you feel the need to punish or discipline. Whereas the Old Parenting Paradigm sees the family unit as a hierarchy with Mom and Dad at the helm and children on the lower tiers - the New Parenting Paradigm seeks to level out the family dynamics so that we can connect at the heart level and live in joy, not fear. It doesn't mean we give up leadership - only that we give up the idea that our kids need us to be harsh or impose unnatural consequences. When we consider that all family members are equal and deserving of the same rights to be heard and validated with respect, only then can we begin to experience relationships that allows for intimacy and unconditional love. Let joy and humor wash away old tendencies towards absolute authority and unrelenting control. If you micro-manage your child to the point of absolute rigidity, you can never fully experience the authenticity of life and your child will not learn how to make decisions without your presence. The best way to incorporate the New Parenting Paradigm and become a conscious parent is to stop taking your child's behavior so personally and by ending the fruitless seeking of perfection. That bag of tricks you hope will solve all your parenting troubles and discipline dilemmas doesn't exist. It’s not out there. No one formula is going to work for every family. You need to take time to heal your own childhood wounds so you can discovering your true parenting ethic, relearn what it means to parent authentically, commit to evolving as you learn and then assemble a set of values and actions that best suits your family’s needs and desires.